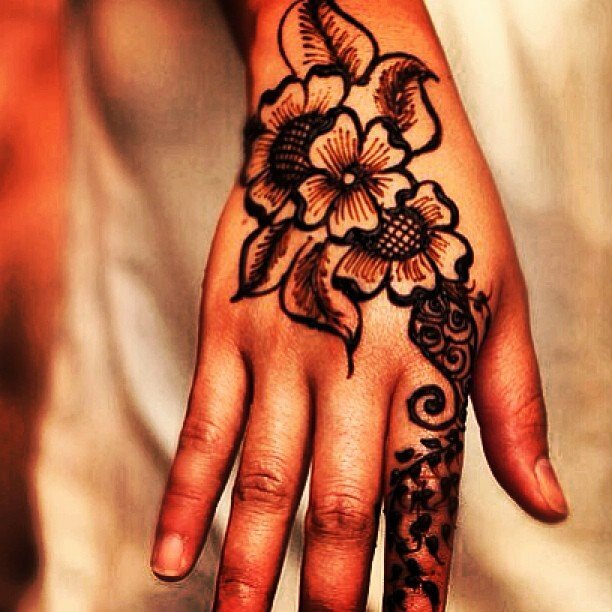 We are really excited to offer FREE henna tattoos this summer during the Classic Car Nights on the Coast Hwy 101! Come on down to look at some really cool old cars, listen to some live music, eat some yummy food and pop in for a FREE henna tattoo! June 20th, July 18th, August 15th and September 19th, 5pm – 8pm. Size of tattoo will depend on how busy our artist gets!